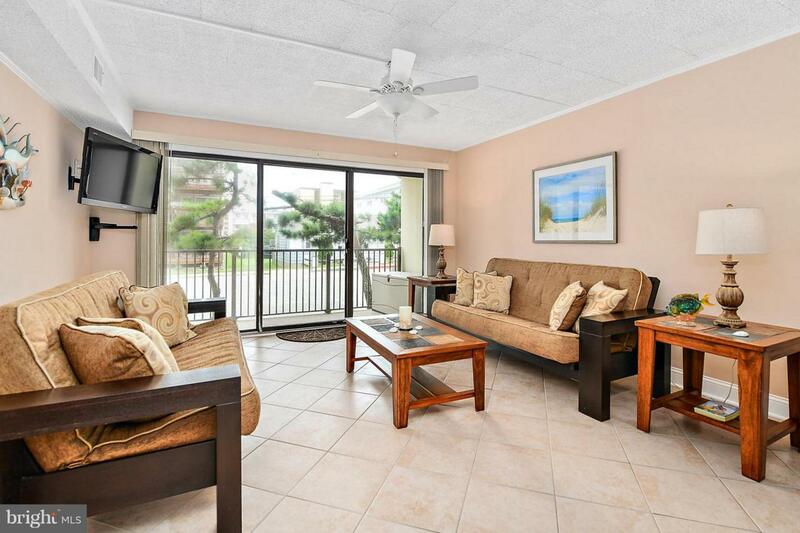 Fully updated 1 Bedroom / 1 Bathroom condo just steps to the beach. 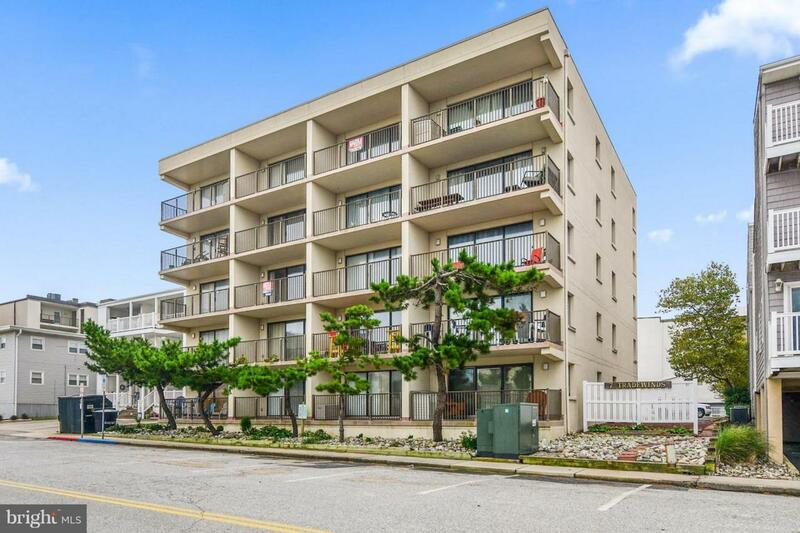 Turn key ready unit with a gorgeous kitchen including granite countertops, newly renovated bathroom, beautiful tile work throughout, fully furnished, oversized stackable washer & dryer , spacious private balcony with outside storage box and a one year home warranty included. 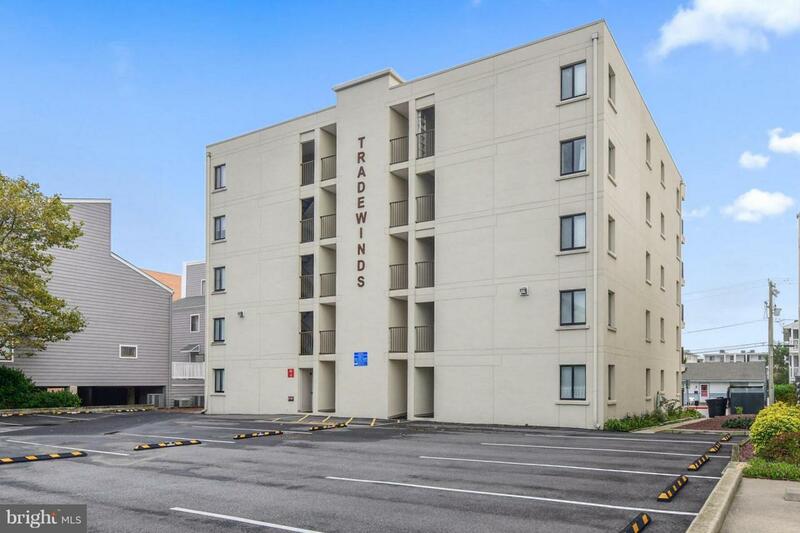 Condo located in a totally updated and well managed building with a newly paved parking lot with an assigned space. 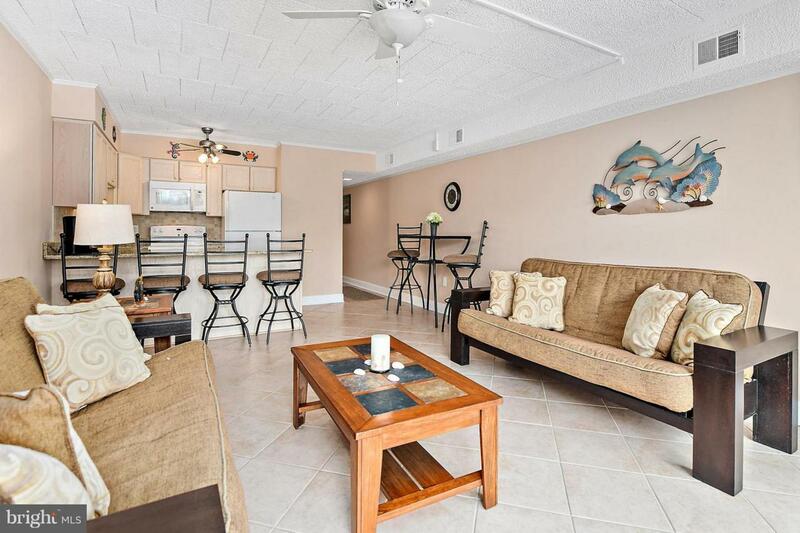 An unbeatable location and value all conveniently located near shopping, restaurants, cinema, miniature golf and Thunder Lagoon water park. This wont' last long , schedule your showing today!